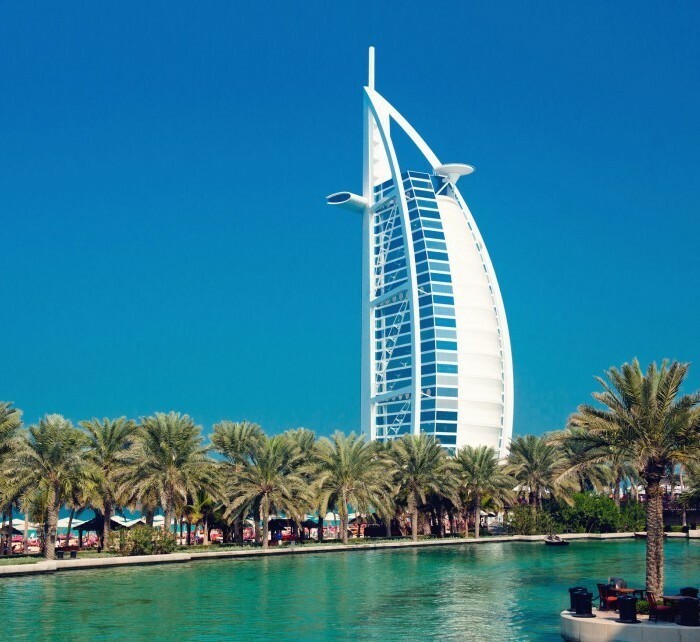 If you are looking for a superior holiday destination, then Dubai is the place for you. Dubai is well suited for those wishing to shop in elegant boutiques, dine in fine restaurants or who just want to enjoy the sun. Dubai has it all. This luxurious city will present you with some authentic Arabian culture and history, as well as a modern feeling among its grand high-rises. Book cheap flights from Helsinki to Dubai with Flyhi.fi. We offer low cost airlines tickets such as Wizzair, Ryanair as well as traditional airlines tickets. The informational table of direct flights contains the information about the cheap direct flights from Helsinki to Dubai organized by the airlines. The flight schedules of the airlines help to plan a trip in a easy way and find the cheapest flight from Helsinki to Dubai. Knowing the low cost airlines‘ schedule from Helsinki to Dubai, you may perform a more detailed search for the cheapest flights. While selecting the flight, Flyhi.fi suggests paying attention to the flight schedules of the low cost airlines such as Ryanair and Wizzair. Normally, the low cost flight airlines operate low cost flights on business days; therefore, while searching for the cheap flight tickets, it is important to select the flights operated in the beginning and end of week. To obtain the cheapest flight tickets, it is recommended to book them not later than 6-8 weeks until the date of flight with the low cost airlines.